But let's imagine breaking those rules, offering a different design process. Firstly, let's focus on both the materials and shape, to create a wonderful emotion for the consumer and inspire even more with new design freedom. You may think: "this seems nice, but not all materials are affordable to use, and we need to adapt the shape to avoid material-related issues". This isn't true anymore! You now can really work with everything you want! Let me share with you one example, with carbon fibre. This material was created in 1879 when Thomas Edison carbonized bamboo splinters to make filaments for the first light bulb. It has evolved since then, the ways to produce it and in terms of processing and to continue improving its properties. 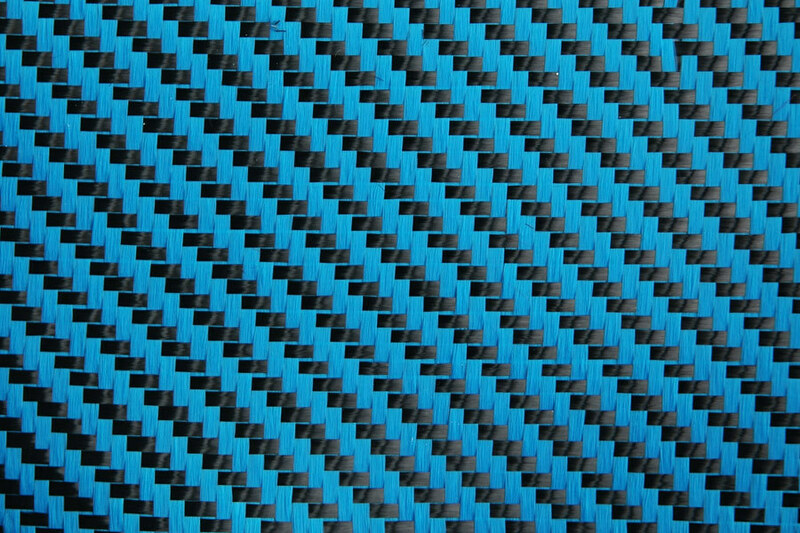 Today, we think of carbon fibres as a the crown jewels in design, which is still mostly used for its lightweighting, mechanical performances, high quality and sometimes for decorative purposes, especially with new grades offering new weaving patterns and/or new dyed colors. You can find it in luxury cars and products, buying a replacement is expensive. But it is not easy, with the traditional manufacturing processes, to use this woven carbon fabric and drape it neatly on all kinds of shapes. This process is usually relatively complicated, time consuming, and needs special bonding materials which remains somewhat expensive. These are the reasons why the number of applications using this material is low, mainly focusing on high safety levels (aeronautics or safety products), or in high end perception (as it is for luxury automotive or goods - and even then THEY sometimes prefer alternative products). The R&D team at ROCTOOL worked hard, and recently unveiled a new combination of material and process which allow you, the designer, to rethink your latest application; and why not go crazy and use carbon fibres everywhere if it makes sense to you. Nice proposal, isn't it? Well the part shown above was molded in one shot, uses real carbon fibres, and re-invents the scale of surface quality. Thanks to its pleasant touch, nice feel and its high gloss finish, it truly increases the perceived quality of the product. So why not use this low cost process and dream about carrying real emotions into your headphones, sunglasses, clothing, speakers, etc. 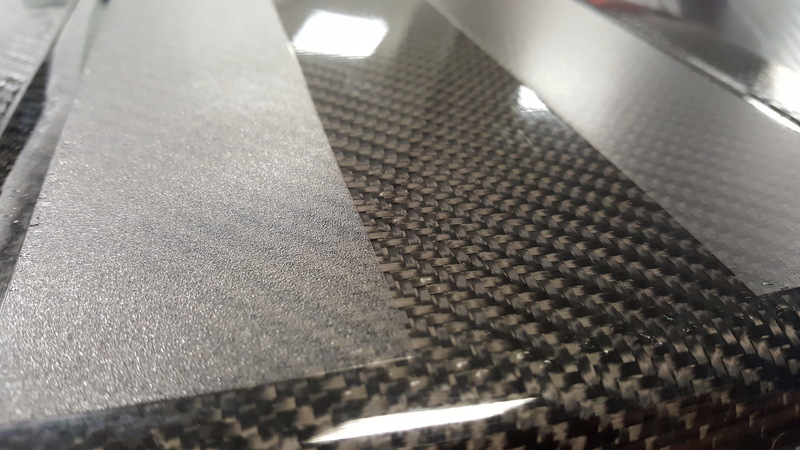 You may then also want to explore further, and work like I do on the newest carbon fibre materials, with new patterns or new color combinations. If you are curious about the part above, about the ROCTOOL latest technologies, or about the on-going work at the ROCTOOL design studio in Paris, feel free to navigate on our website. If you are inspired and want to bring true design innovation, test new materials, or bring crazy ideas into your applications then feel free to send to contact us. By Noemí Cortizas Martínez, CMF and trend designer @ Roctool Paris Design Office.